I found this brilliant set of videos regarding CRM 2011 Developer Training. 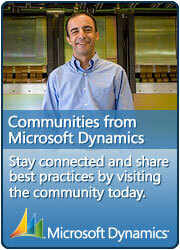 but this new resource focuses on the new features in CRM 2011 in the development area. It runs through things like solutions, the ribbon, plugins, linq, odata, WCF webservices, visualization, JQuery and silverlight. It is a very extensive collection and only last week they added 6 more videos so it’s worth keeping an eye on this page.